We know that women face unique challenges when it comes to investing and planning for the future. We understand and think you'll find a relationship with us different. Women with a Vision events provide a space free from judgment where you can learn in a fun and friendly environment. Hosted by Vision Capital Management. Featuring speakers on a variety of topics. Meet new people who share your desire to learn. 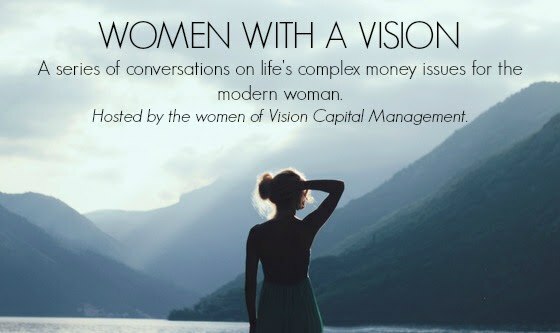 The women of Vision Capital seek to provide a comfortable, judgment-free environment for our peers to learn about financial matters relating to life and business.